I work for a property management company with over 500 units throughout Allegheny County. 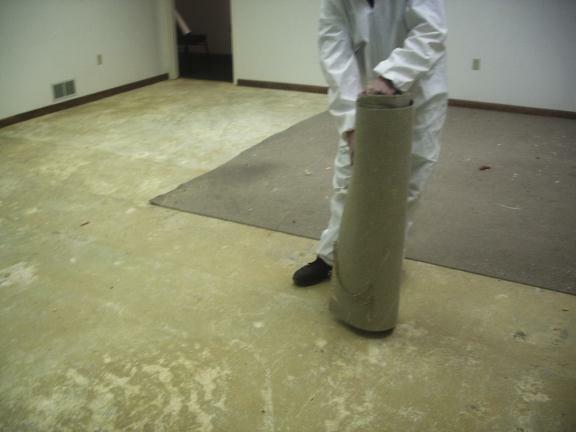 I have used Un-flood-it on more than a few emergency situations and have been very pleased with the service. In many of my situations time is of the essence and when we call they are on their way. 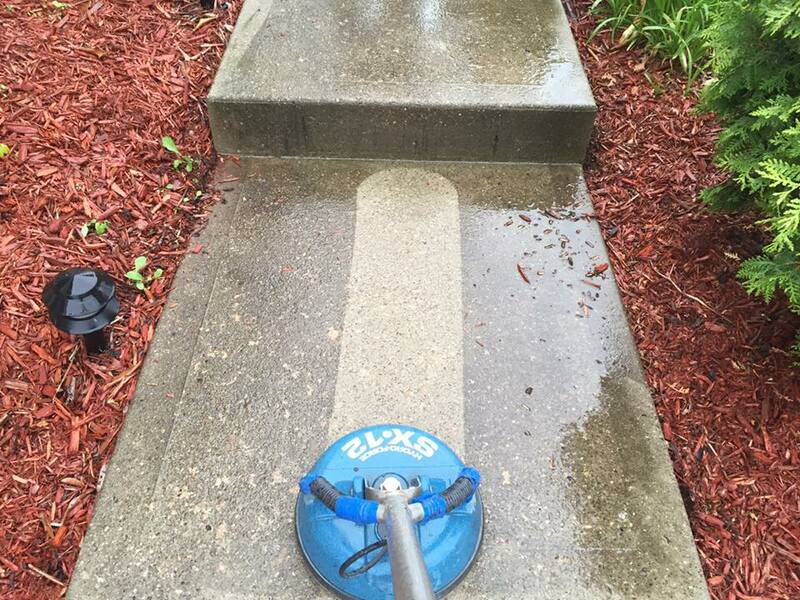 Quick, professional and attention to detail is what impressed me. Staff is knowledgeable and will take the time to explain the process that needs to be followed. They are now on my phone's speed dial! Highly recommend! 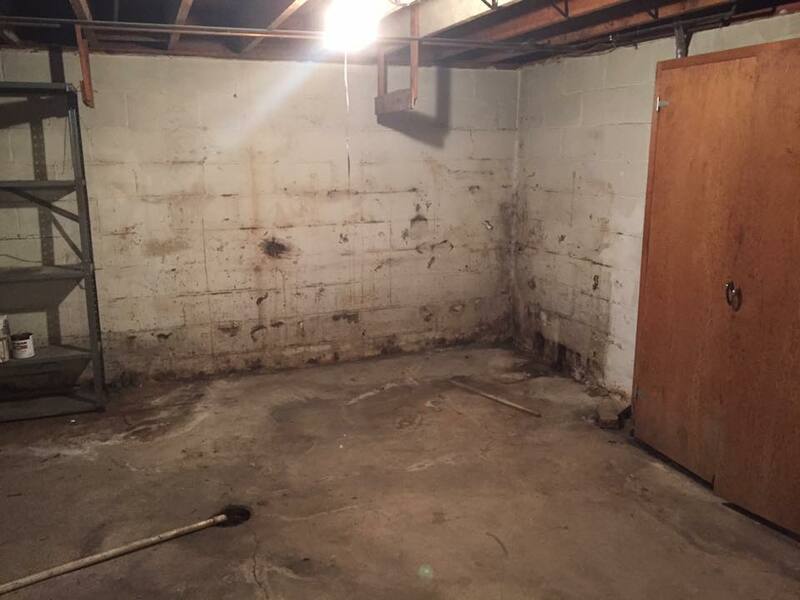 In December of 2015 my crawlspace flooded and had 2 feet of water in it. I had ongoing water and moisture issues in the crawlspace to begin with. I opened and insurance claim and began consulting with contractors. I found Un-Flood-It and spoke with Brian in January 2016, and I couldn't possibly be any happier that I did! I spoke with Brian for the first time on a Saturday, and he was at my home on Sunday to look at the damage. He found that there was a pretty extensive mold problem aside from the standing water - both of which needed addressed. Additionally, I needed to address the drainage issue and implement a fix so this would not happened again. All while dealing with my insurance company that was reluctant to pay for anything! 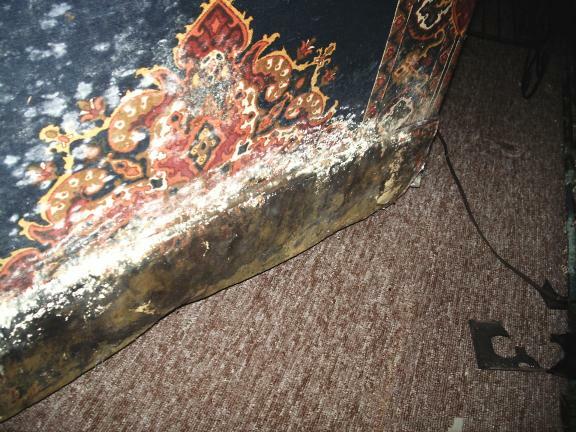 I ended up having mold tests done which found very high levels of airborne mold spores throughout my home, including black mold. Brian was incredible in helping me deal with all of this. He recommended a few companies to complete a few pieces of this process that were outside of his scope of service, and they were great!!! He has an awesome network of people to get the job done no matter how complex. 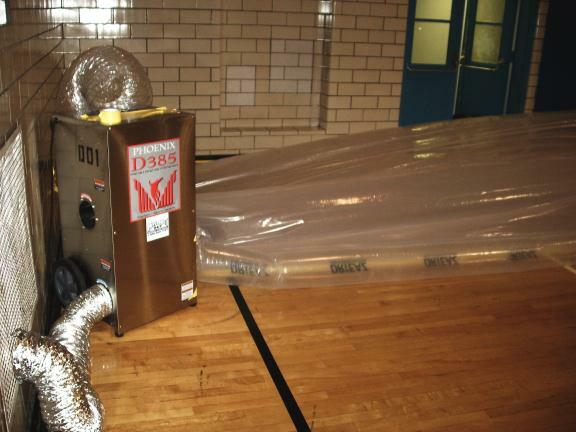 Finally after my insurance came through and the encapsulation/pump system was done I was ready to have Brian and his team come in and complete the mold remediation as the final step. They were very professional, thorough and kept me in the loop throughout each step of the process. 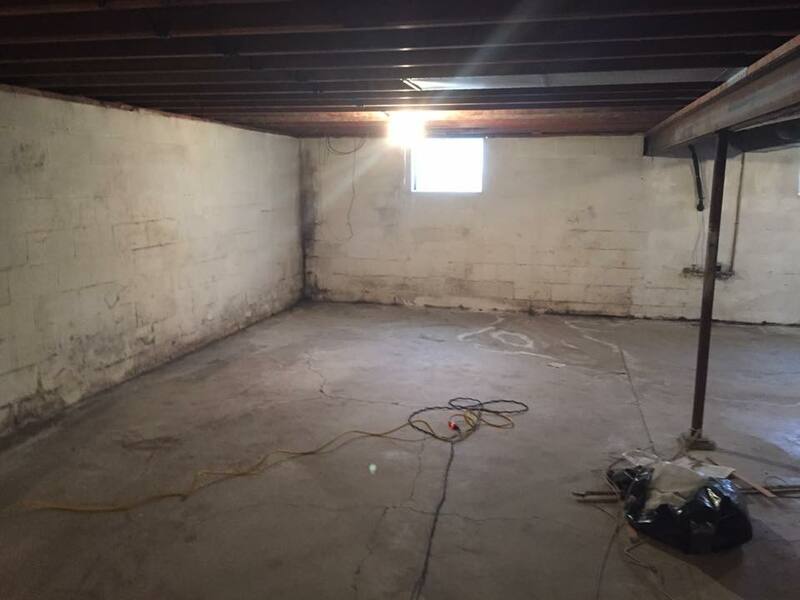 I was shocked when I saw the difference in my crawlspace! 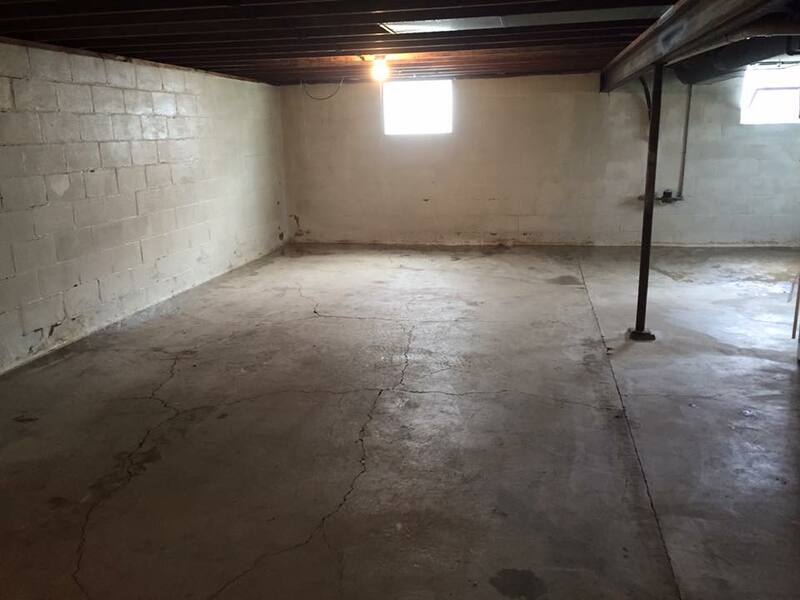 The previously mold-ridden joists and sub-floor look BRAND NEW and my home is mold free! I'm so relieved to have this taken care of properly and I know I would not have had this outcome and likely spent A LOT more money if I dealt with another company. 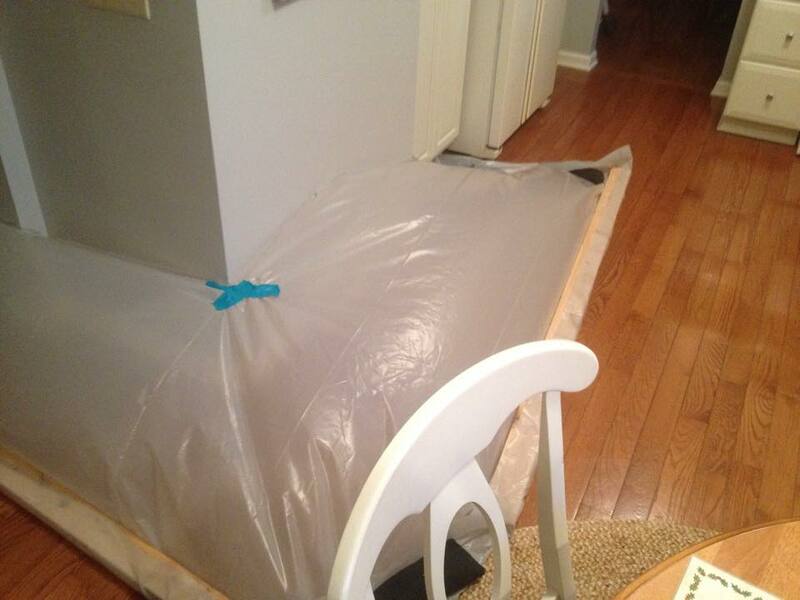 I've had a number of home repairs over the years and worked with many companies but nothing has come close to my experience with Un-Flood-It. Their professionalism, communication, cost and effectiveness is unparalleled!!! 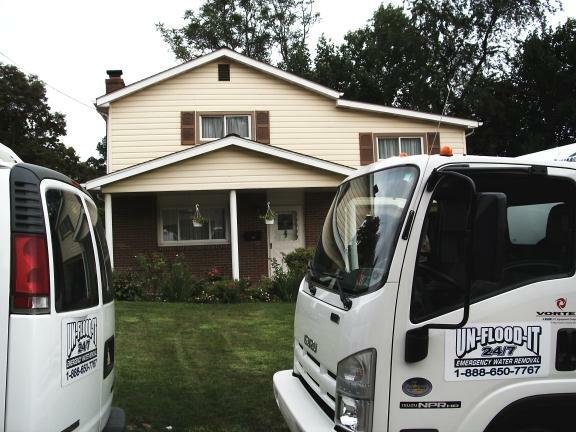 If you are flooded or have a mold issue, stop right now and contact them - this will all make sense the first time you consult with Brian or anyone else at Un-Flood-It. Thank you Brian!!! It couldn't have gone better! Brian Marra was wonderful, professional, concerned, and went above and beyond what was required. 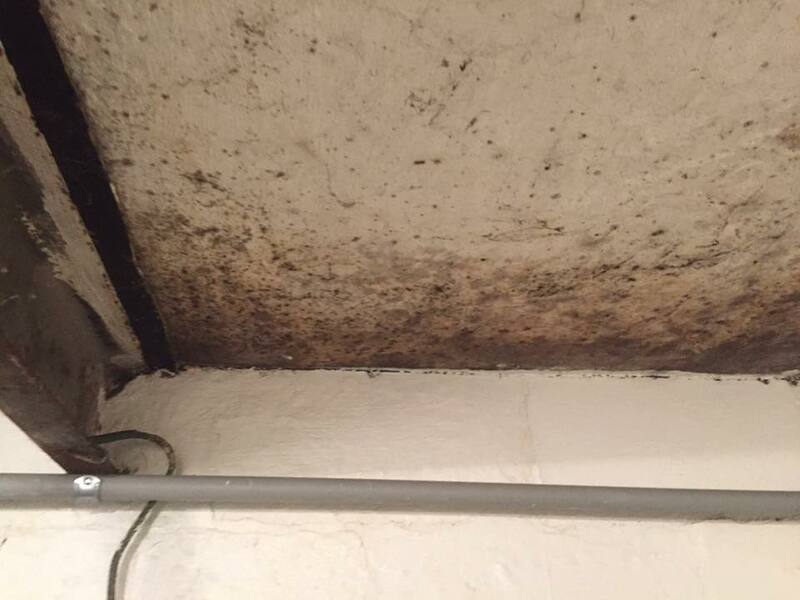 We recently purchased this property and were assured prior to closing that all mold remediation had been satisfactorily completed. Our own post-remediation test contradicted that and showed dangerous unacceptable levels of Aspergillus/Penicillium. With my husband's health issues, we had to have this re-mediated quickly and thoroughly. Un-FloodIt did it in less than one week, and that week included having a second mold test performed and processed by a lab. Additionally, when cleaning out the crawl space, Brian identified a nest of dead mice -- enough to fill a 30 gallon garbage bag. He wasn't content with just cleaning out that dangerous mess -- he searched the entire crawl space area on his hands and knees until he identified how they were getting in. 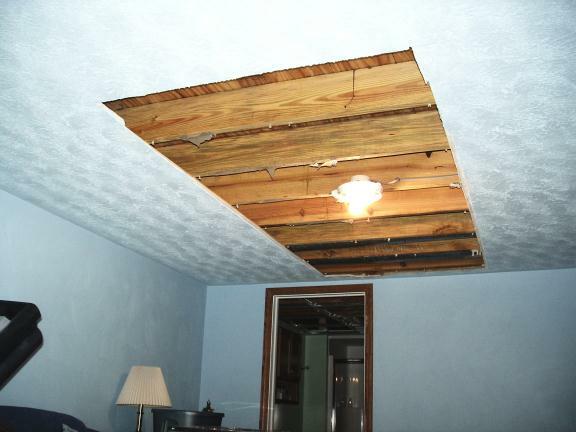 He then repaired that area including placing a soffit and foam that should have been put in place when the house was built. My husband and I can't say enough good things about how conscientious Brian was and how much we appreciated his commitment, thoroughness, and professionalism. 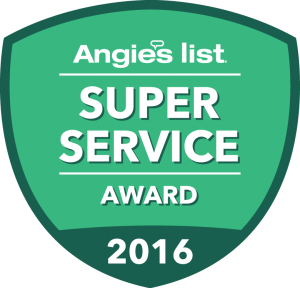 WOW -- you don't see that often in many service providers, so it was wonderful to know there are those who really care about doing a great job the first time. Thank You Brian and Un-flood-it! 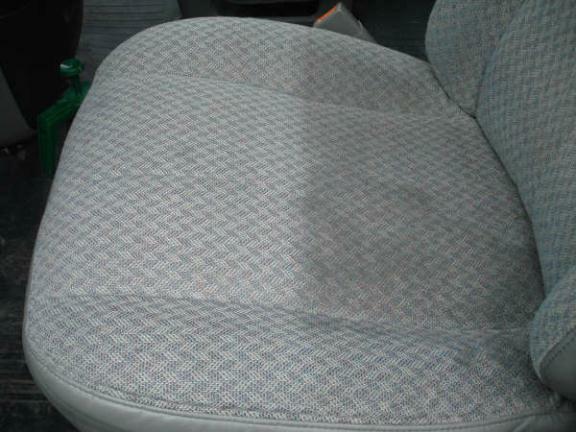 Very responsive on phone, then they came over quickly and did a great job, very professional. Basement is great now. They were quick to respond to our phone call. They provided an estimate (which was exactly what we paid in the end) and got to work right away the very same day. They were ultimate professionals, taking extra care of our home. They were here when they said they would be here and worked super hard. 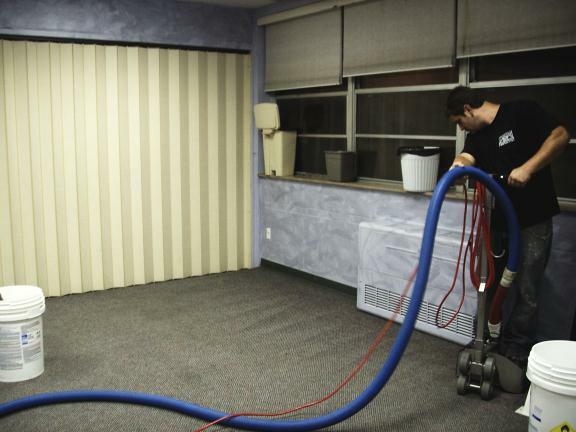 They came back each day afterwards to check on the drying process and made extra effort to make sure the basement was as dry as possible so mold wouldn't grow. Like I said, our basement is in better shape than before the flood! I would VERY HIGHLY recommend Un-Flood-It. They are very professional, take extra care and pride in their work, and if we ever have a flood again…they will be the very FIRST call I make. 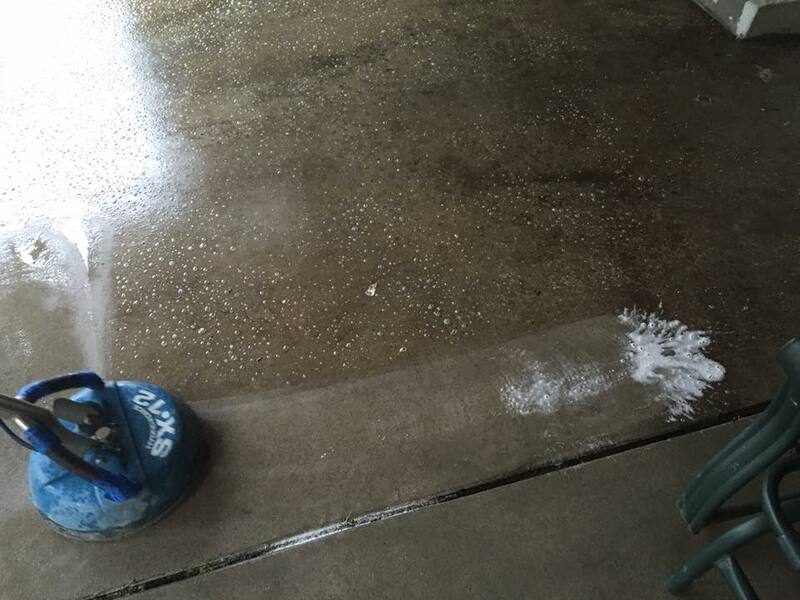 We had water in our basement that everyone kept telling us was coming from the outside. Brian came for the purpose of giving me an estimate and found what the real problem was - a broken pipe from our furnace. If it wasn't for this company, the true water problem would not have been found. 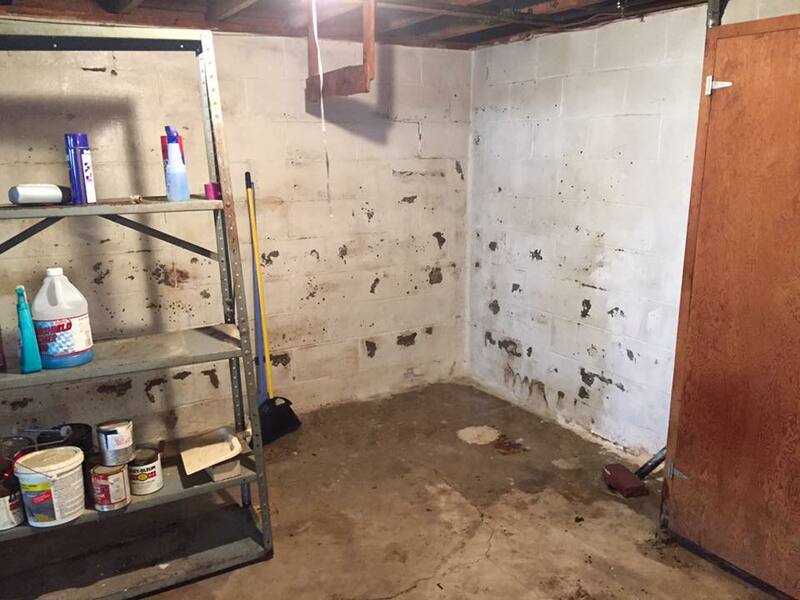 Brian and his team completely gutted our basement then worked to make it back into working order. He worked with us to give us options, explained things and did a wonderful job. They cleaned up after themselves each day. As progress continued, he was in constant contact with us. The results are better than we ever expected and would highly recommend him and his company to anyone. I had a frozen water pipe break in my basement ceiling, wetting the drywall and insulation. 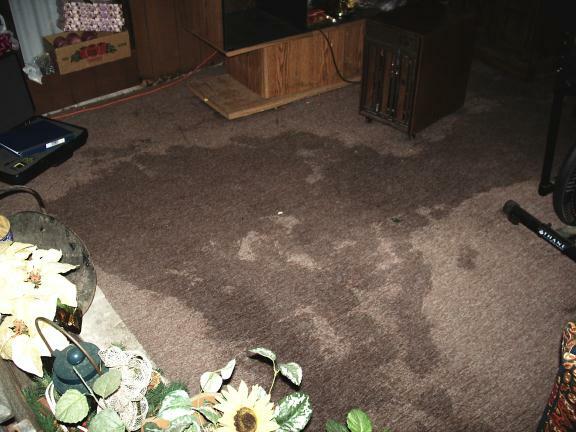 I was concerned about water damage and my plumber recommended Un-Flood-It and left a message for Brian to call me. Brian called me back the same day and sent out Greg the next day to assess the damage and give me an estimate. Greg was very professional. 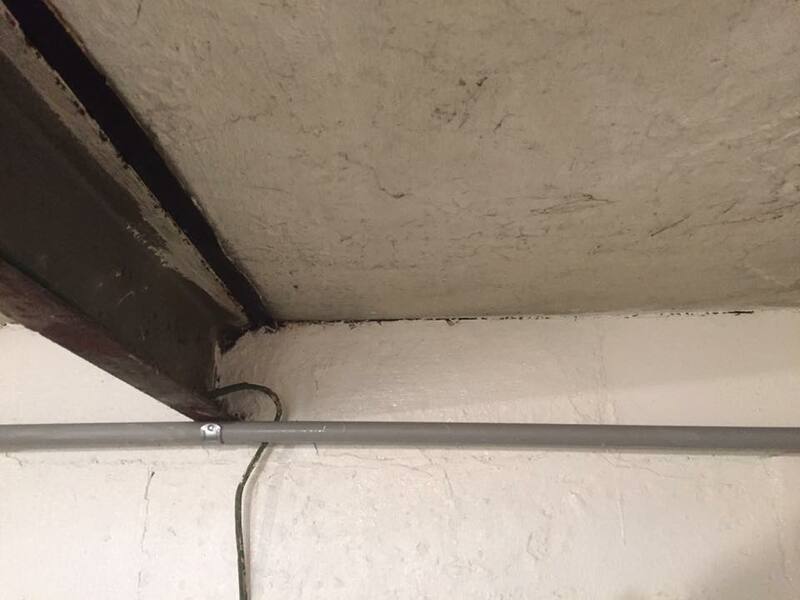 He took moisture readings along the garage ceiling and explained their drying process. He returned the next morning to set up the dryer and tubing. It took a total of 4 days to completely dry the area, with Greg coming back every other day to check the progress. This company is excellent. Great customer service, hard working employees, neat and kind. I highly recommend them and would use them again. 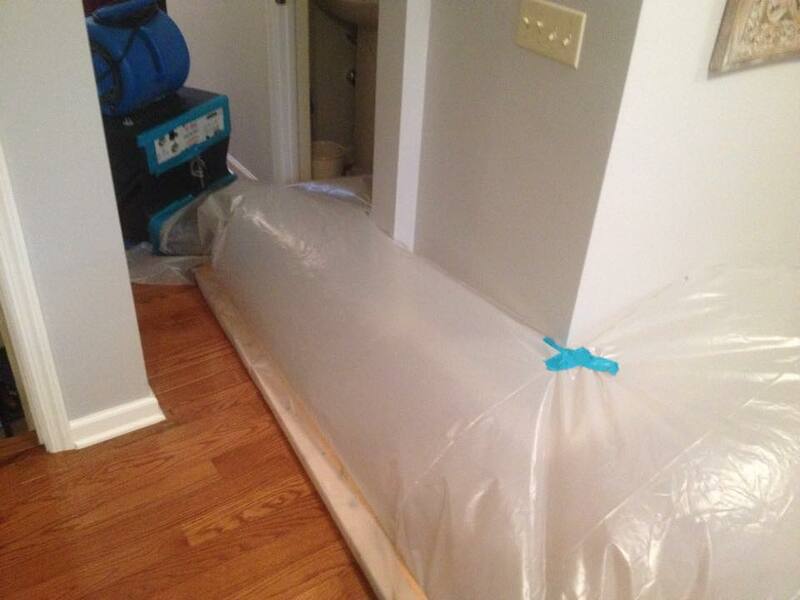 Un-Flood-It was extremely helpful and quick to response to water damage in basement due to pipe breaking. 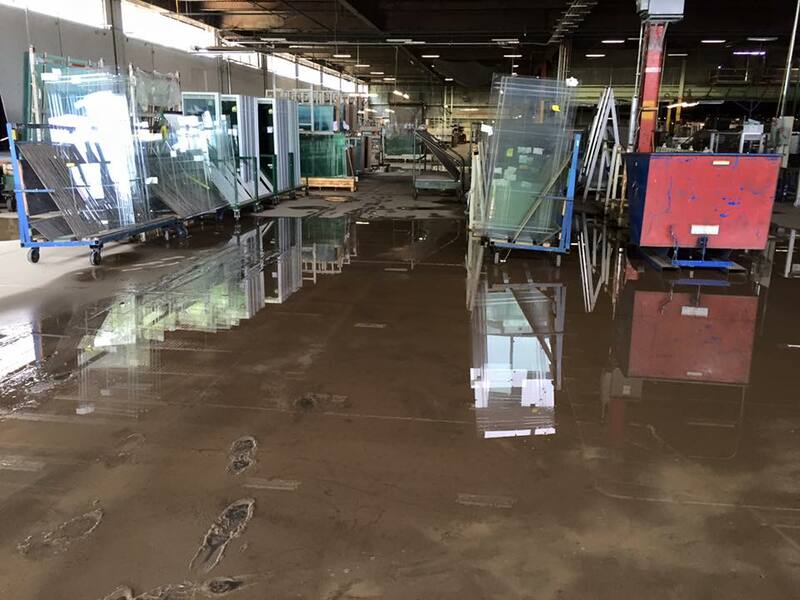 Removed wet damaged materials and set up equipment to dry. Within 48 hours basement was dry. Great job!